Below is the guidance for meditating on your own, after doing the Relaxation Technique on yourself once or twice. ​If you ​​enjoyed what you did, and would like to have more experiences, then please get in touch with a Heartfulness Trainer, also called a prefect. 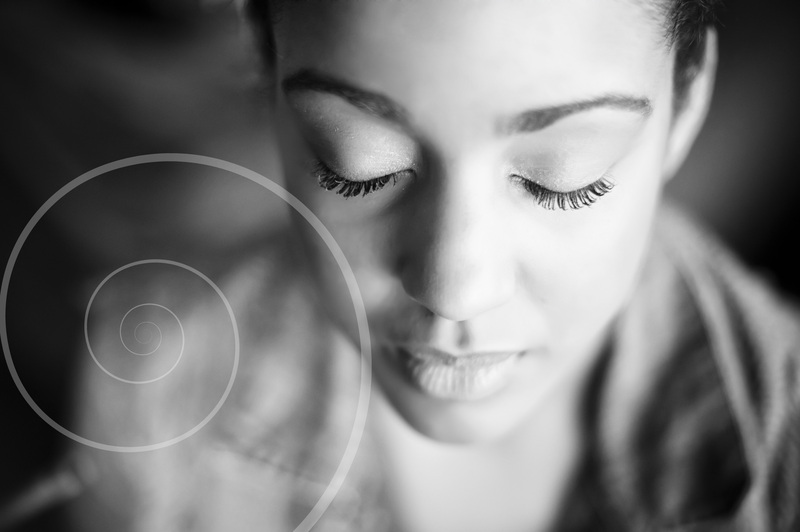 You may try Meditation with Yogic Transmission ​with the help of a Heartfulness Trainer.